Rivers, as a means of communication, always played an important role in the dissemination of culture. Peoples, individuals and ideas transited rivers’ courses back and forth, exchanging goods, merchandise, religions, scientific knowledge and customs. Based on the experiences and stories of speakers from a variety of coastal cities, the challenges and opportunities unveiled by History, as well what the future may bring will be analyzed. 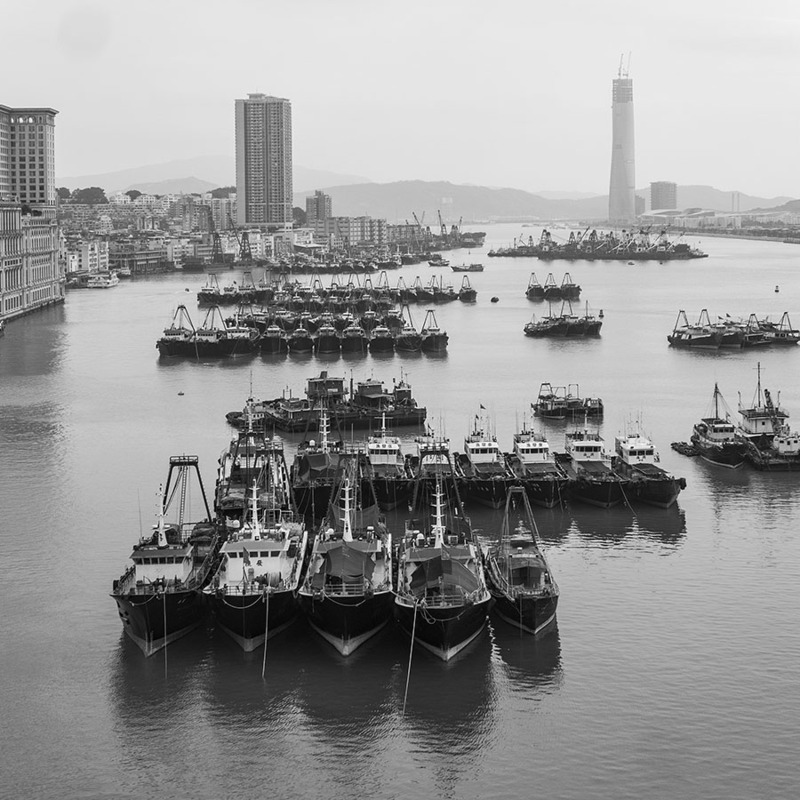 Such an assessment will keep in mind grand projects currently being undertaken by various municipal and national governments, in particular the Greater Pearl River Delta mega-project, which encompasses 11 of this region’s cities. Robert J Antony Doctorate in History, he is currently Distinguished Professor and Senior Researcher at Canton Thirteen Hongs Research Center at Guangzhou University. His research focuses on China’s Social, Legal, and Maritime History. Kenneth Wong An academic and social entrepreneur in the area of urban planning and landscape. He has recently been invited to re-enhance the tourism sector of Sundarbans (Kolkata) together with his peers in ICTC (International Cultural Tourism Committee). João Palla Professor and architect, collaborated with architect Manuel Vicente between 1990 and 1997 in Macau and Lisbon. In 1999, he completed a thesis entitled ‘Bamboo as a material for construction in Macau’. He is one of the founding members of Architects without Borders Portugal. 許穎 Xu Ying Postdoctoral researcher in the field of urban development and heritage preservation. Member of the ICOMOS Wuhan Research Center on Shared Built Heritage and the UNESCO Chair on Industrial Heritage. She is now researching mainly about the city of Wuhan. 鄭炳鴻 Wallace Chang Awarded Architect, social activist and theorist on urban design, cultural conservation and community participation. His latest research focuses on cultural identity and sustainability issues during the urban transformation process in Hong Kong and southern Chinese cities.